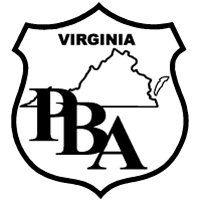 PBA Chapter President Jonathan Zarkauskas said ,"Scott Jacobs demonstrated his understanding of the important issues facing law enforcement in Prince William County and is dedicated to a dialog with the Prince William County Chapter of the PBA. Mr. Jacobs understands the value of hearing the unfiltered true voice of law enforcement from the hard working men and women who protect the citizens of Prince William County." We ask that if you live in the Brentsville District to please consider voting for Scott Jacobs on December 23. Since the special election is so near the holidays, you may want to consider voting absentee, please click here for application and instructions.